Fancy living like a local? 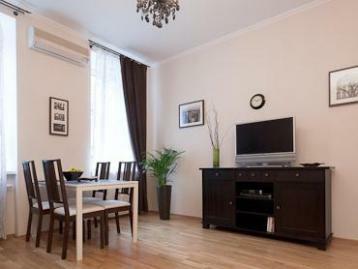 This apartment is in a more residential area. It’s a little off the tourist track, which gives it an authentic feel. You’ll find plenty of restaurants and bars in the neighbourhood, in addition to sights like Vienna’s last remaining brewery. Back at the apartment you can relax. It’s modern, comfy and a great base.